We currently have vacancies for all membership categories. The membership year is from 1st Oct to 30th Sept next and the annual subscription of existing members of The Company must be paid within 2 weeks of that 1st Oct. New members joining on or after 1st December will pay a pro-rata fee. Further information and application forms for membership are available from the Club Secretary's office at the club. Applicants should ideally be proposed and seconded by current members of the club, known to them. 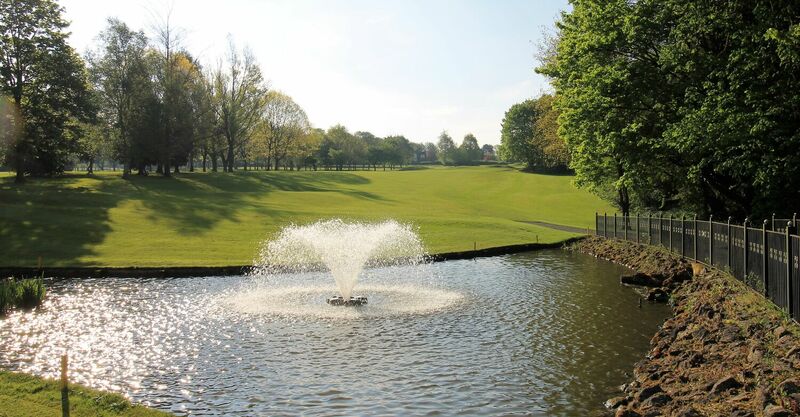 For the latest information on the fees for the year 1st October 2018 to 30th September 2019: Call the Club Secretary on 01283 544551 Option 1. 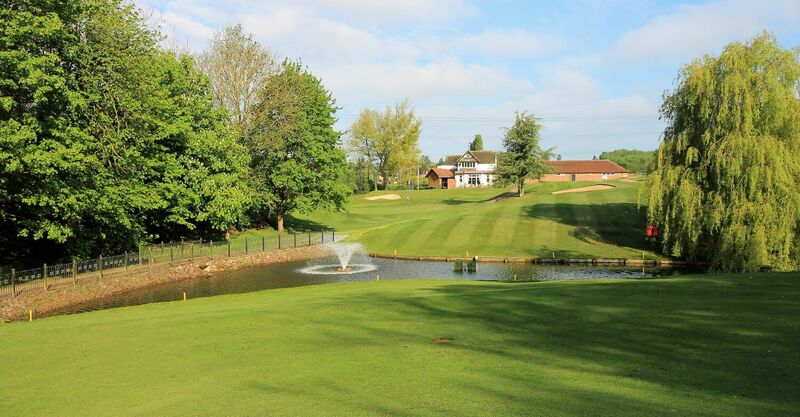 Click here to find out more about why you should join BOTGC and our membership privileges. 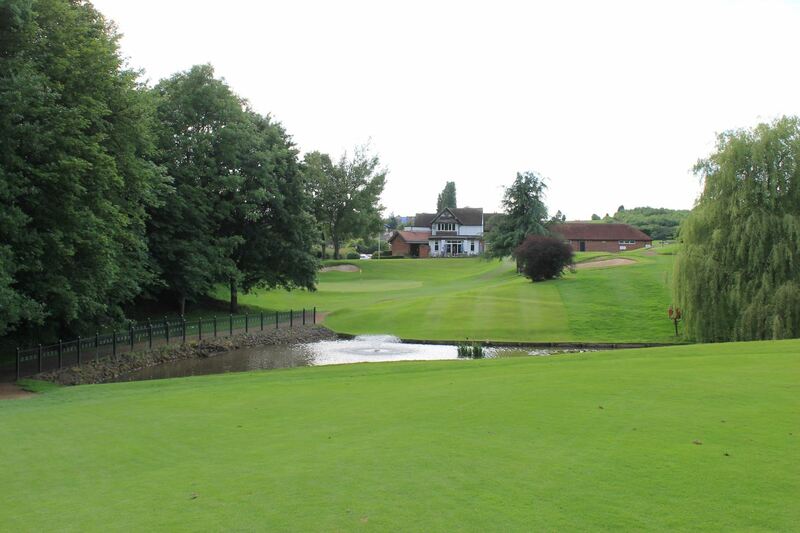 Call the Club Secretary on 01283 544551 for the most up to date Fees. 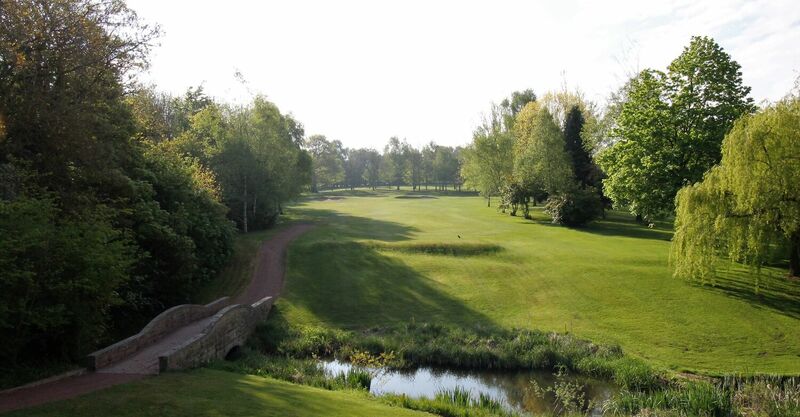 If you wish us to send you some additional information regarding membership at Burton-On-Trent Golf Club or to speak to someone about your enquiry please fill out the form below. 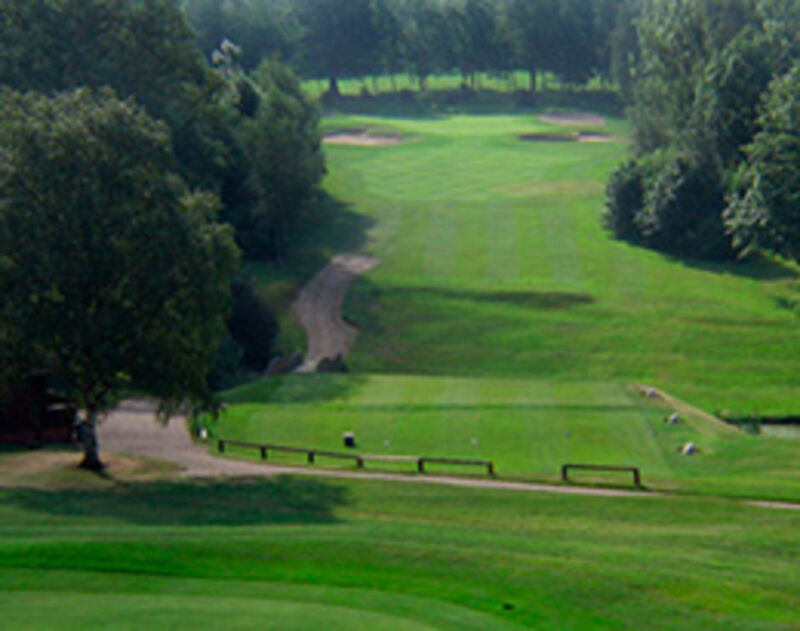 Burton-on-Trent Golf Club is owned by the members and governed by members who are elected by their peers, to form the Board of Directors. The Directors limit the numbers of members so that those who wish to take part in organised competitions can do so. This limit may result in a waiting list being in operation and those waiting will be offered membership in strict order whenever a vacancy arises. The subscription fee is agreed by members at a General Meeting each year. New members will be eligible to vote at any General Meeting after joining. Members, of three years standing, would be able to propose or second another member for election as a Director and would themselves be eligible to be elected as a Director.